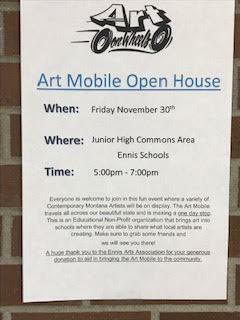 The Ennis Art Mobile will be November 30, 2018 in the Junior High Commons. Art students will be able to learn about the artists and enjoy the art during the day. 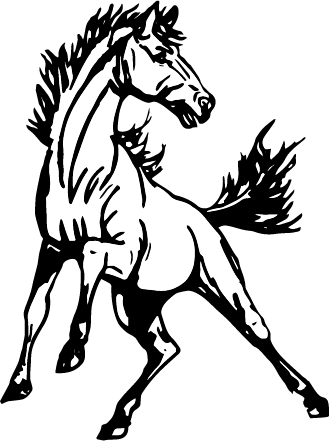 There will be an Open House for the public from 5-7pm. Please see the flyer for more information.